The bodies are piling up in Key West outside a famous drag bar….Is that a clue or a coincidence? Is it a Serial Killer? The story is seen through the main character’s eyes and what eyes they are! Lou the mild mannered detective by day and Lola, a FABULOUS drag queen, by night who can get into all kinds of trouble!! The head detective, O'Leary, and Lola (Lou) go on a case that has been haunting them since their days in the Big Apple. Does the detective have a love/hate relationship with the Drag Queen or is it a lot less Hate and more Love than admitted? Join them on their venture into the world of mascara and stiletto heels to findthe killer. 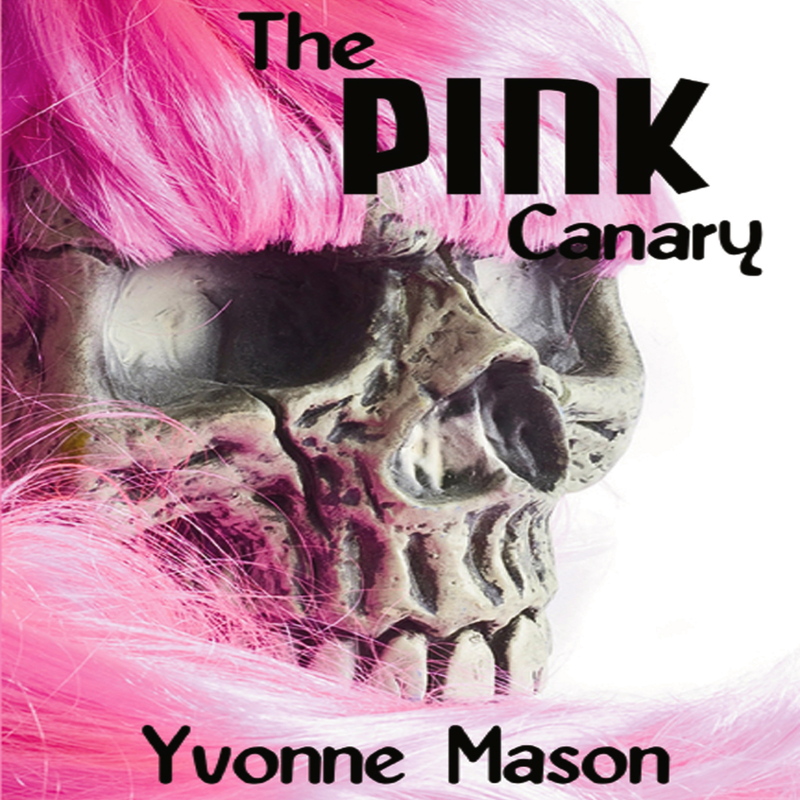 Yvonne Mason is the mistress of comedy and mystery in this rip roaring, twisting, suspenseful and funny tale.